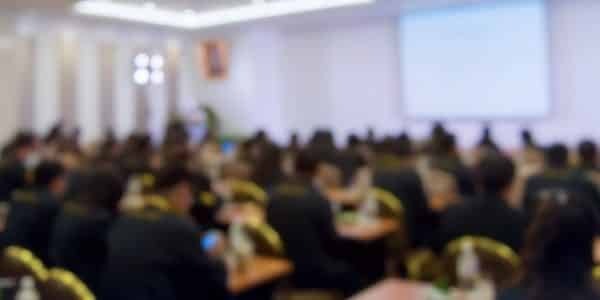 The City of Parma, Ohio has become the latest Ohio city to take action against the manufacturers and distributors of opioid pain medications for their role in creating the opioid epidemic. The litigation is being led by Napoli Shkolnik attorneys Paul Napoli, Salvatore C. Badala, and Joseph L. Ciaccio. Napoli Shkolnik is working with Cleveland law firm Climaco, Wilcox, Peca, & Garofoli, Co L.P.A. in its representation of Parma as well as several other Ohio municipalities, including the Cities of Dayton and Lorain who have already filed similar lawsuits. 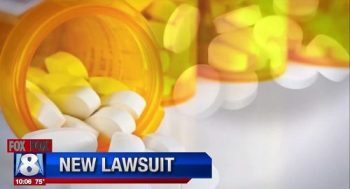 The lawsuit will seek to reimburse the city for all of its expenses and other effects of the fraudulent and deceptive marketing and negligent distribution of prescription opioids medications. 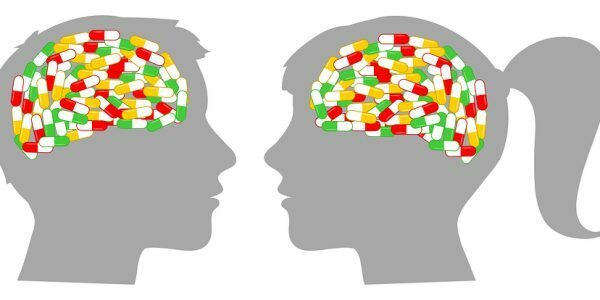 The overarching theme of the manufacturer defendants’ deception is that opioid pain medications are not addictive and are safe for long-term use. But the manufacturers knew—and had known for years—that opioids are addictive and subject to abuse, particularly when used long-term for chronic pain, and that they should not be used except as a last-resort. The City of Parma is located within Cuyahoga County, Ohio. Both have been devastated by the effects of the opioid epidemic. Recently, the Cuyahoga County coroner announced that they were out of room to store all of the overdose victims’ bodies in the County morgue. The City of Parma joins a growing list of municipalities represented by Napoli Shkolnik PLLC nationwide. Napoli Shkolnik is uniquely positioned to take on the complex task of pursuing opioid litigation on behalf of government entities. The firm has a long and distinguished history of representing counties, cities, and other municipalities. It also has expertise in pharmaceutical litigation. Indeed, state and federal courts across the country have appointed Napoli Shkolnik to leadership positions in many of the largest pharmaceutical cases ever filed and the firm has been involved in nearly every major pharmaceutical mass tort case over the last two decades. We encourage you to contact Napoli Shkolnik PLLC for a free consultation and to learn more about your legal options. 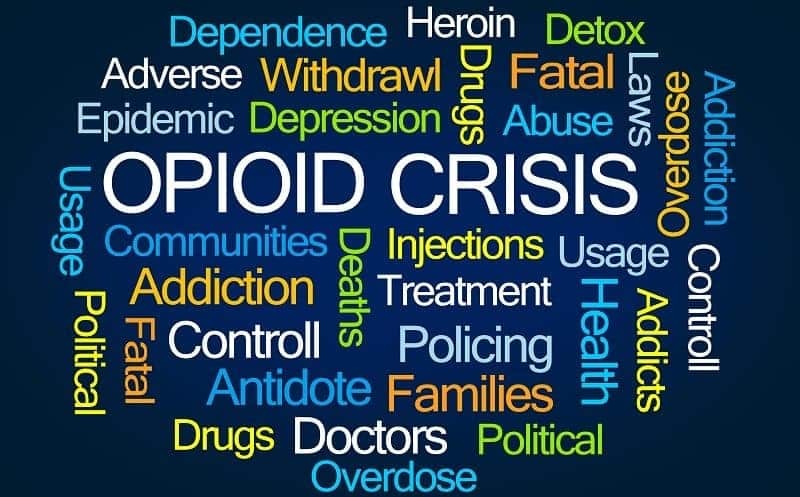 The opioid lawsuit filed by Napoli Shkolnik attorneys last week on behalf of Parma, Ohio has been receiving media attention as more and more people, communities and officials face the opioid epidemic. 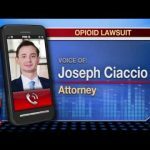 Joseph Ciaccio speaks with FoxNews8 Reporter Elizabeth Noreika regarding Napoli Shkolnik’s opioid lawsuit filed on behalf of Parma, OH.